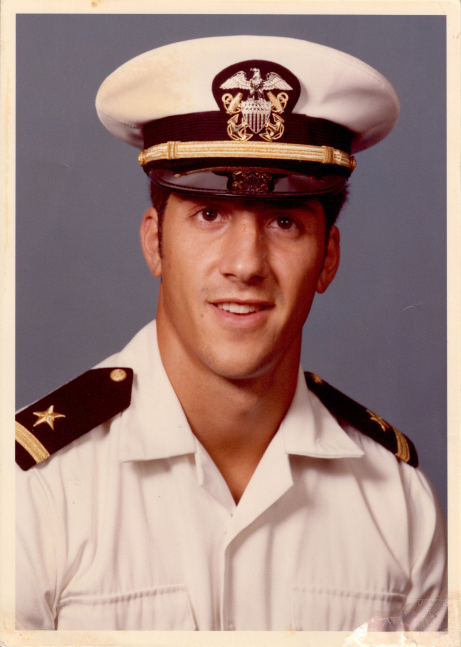 Before earning his MBA at the University of North Carolina Chapel Hill and starting his business career, Pete attended the U.S. 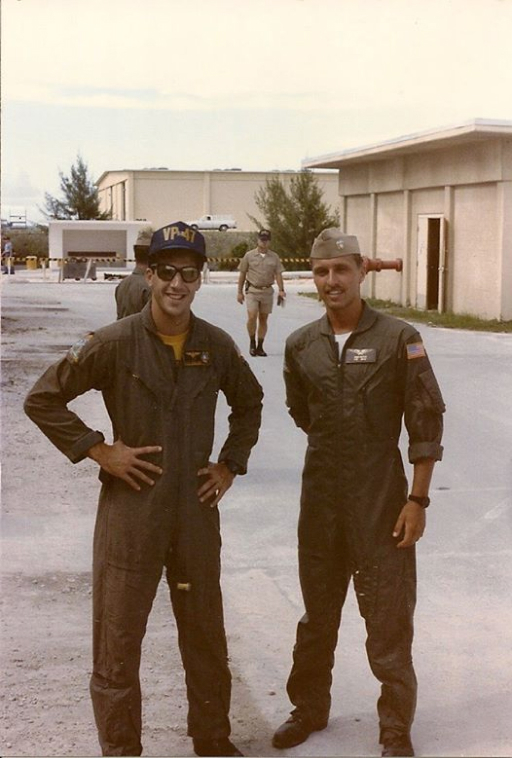 Naval Academy and served in the Navy as an award-winning aviator and instructor pilot, honing his leadership and decision-making skills as commander of a large multi-engine aircraft and 12-member crew during the height of Cold War tensions. 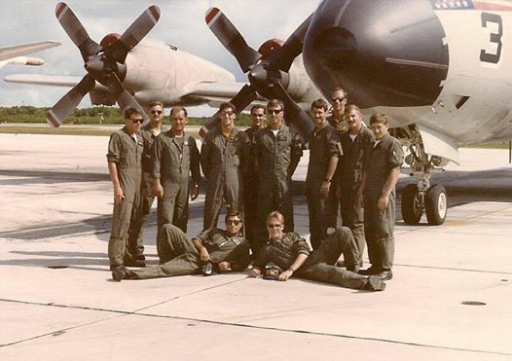 His “crisis-tested leadership skills” were forged not in a battle with the competition or a challenging business turnaround—although he has certainly excelled in those arenas—but in the dark skies above the Pacific Ocean as he flew a military jet aircraft whose engine had caught on fire. 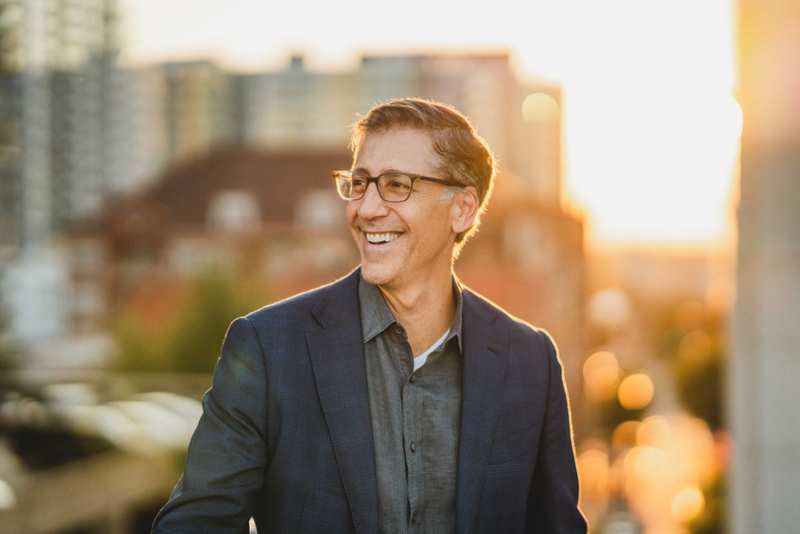 Clear-headed and decisive under those extraordinary circumstances, he has applied that same leadership style to every challenge and opportunity he has faced in a distinguished executive career. 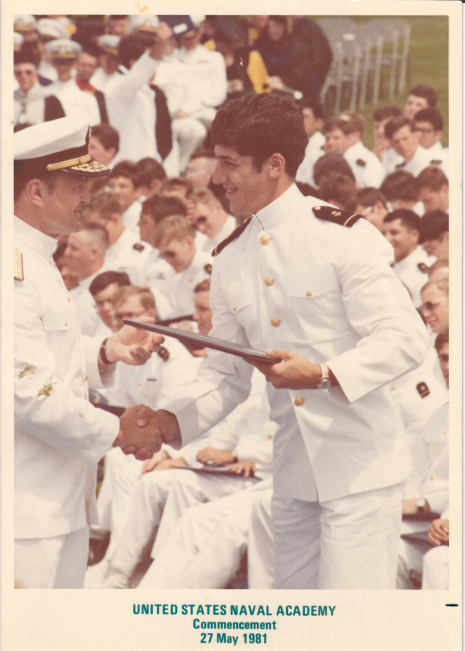 Last Day as a Midshipman! 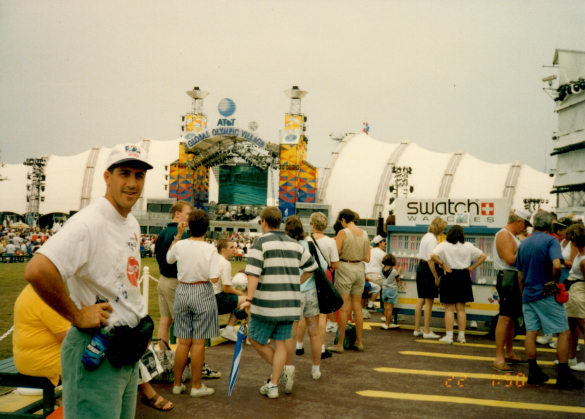 Pete began his brand expansion journey at Coca-Cola in 1997 as the Event Licensing Group Manager where he executed multiple programs in support of the Olympics, major Nascar events, and the FIFA World Cup. 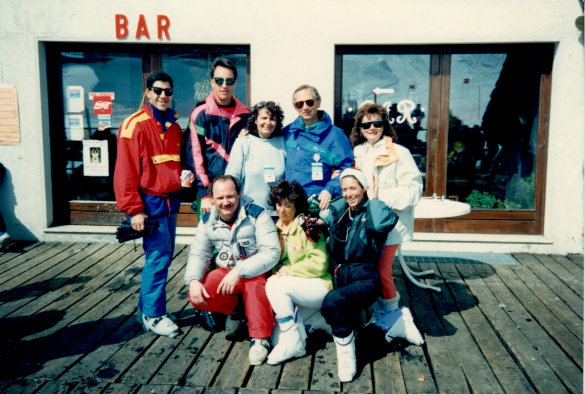 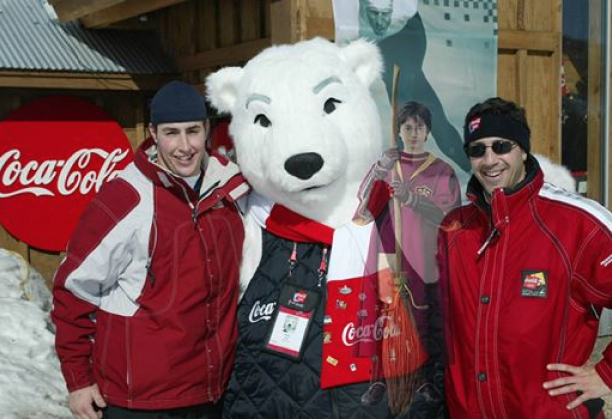 Pete continued his career at Coca-Cola in 2001 as the Licensing & Consumer Activation Director of the 2002 Olympic Winter Games in Salt Lake City, UT. 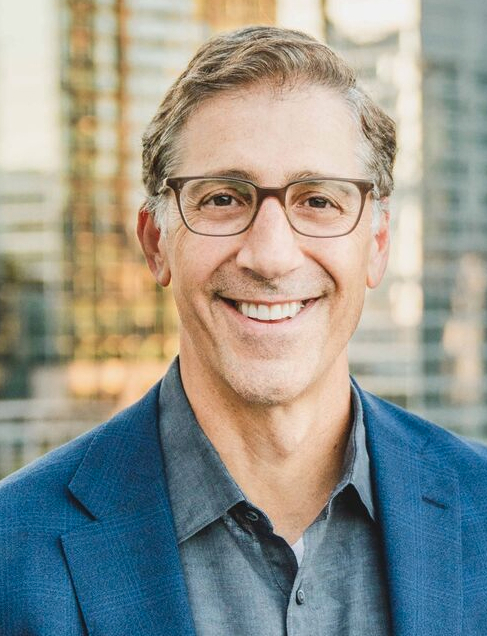 There he directed the development and implementation of all of Coca-Cola’s licensing programs and consumer activation for the Olympic Winter Games. 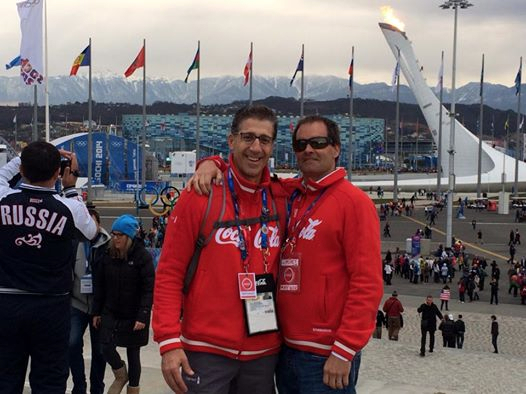 During the seventeen days of the Games Coca-Cola sold over $2 million of licensed product, a 100% increase over the prior Winter Games.